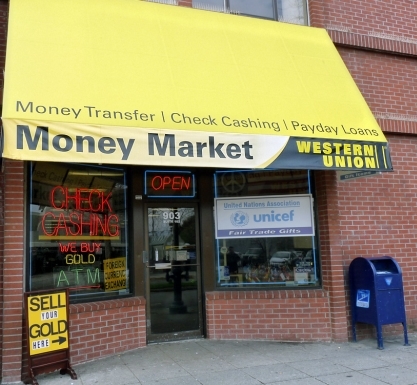 Store Locations | Money Market Financial, Inc.
We are strategically located in two locations to cover entire Santa Cruz County and to better serve our customers. 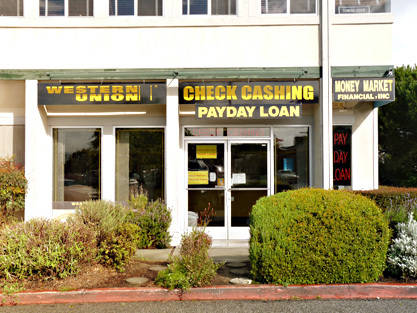 We are located next to the UPS Store, right across from the Capitola Mall. You can’t miss us, We share same parking lot along with WholeFood and McDonald.